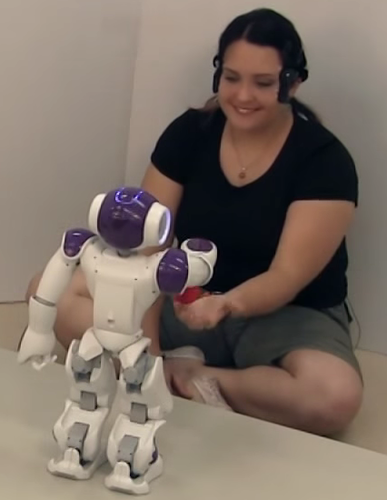 This paper explores a memory-based approach to robot learning, using memory-based neural networks to learn models of the task to be performed. Steinbuch and Taylor presented neural network designs to explicitly store training data and do nearest neighbor lookup in the early 1960s. In this paper their nearest neighbor network is augmented with a local model network, which fits a local model to a set of nearest neighbors. This network design is equivalent to a statistical approach known as locally weighted regression, in which a local model is formed to answer each query, using a weighted regression in which nearby points (similar experiences) are weighted more than distant points (less relevant experiences). We illustrate this approach by describing how it has been used to enable a robot to learn a difficult juggling task. Keywords: memory-based, robot learning, locally weighted regression, nearest neighbor, local models.